Tudor Ulianovschi, Minister of Foreign Affairs and European Integration will represent Moldova to attend the World Economic Forum at Davos, Switzerland. on January 22-25, 2019. The forum will focus on Globalization 4.0: Shaping a Global Architecture in the Age of the Fourth Industrial Revolution. Within the Forum, Minister Tudor Ulianovschi will hold a series of bilateral meetings with officials from participating countries as well as with business representatives, including European Trade Commissioner Cecilia Malmström, Geneva's Director-General of the United Nations, Michael Møller , Secretary General of the World Intellectual Property Organization, Francis Gurry, Minister of Foreign Affairs of Poland, Malta's Finance Minister, various multinational companies and other senior officials from other states. In the multilateral and bilateral discussions, the Moldovan diplomat will present our country's position on the global economic assumptions of the developing countries and will address a range of topics on the international cooperation of the Republic Moldova in commercial, economic, investment and public diplomacy. 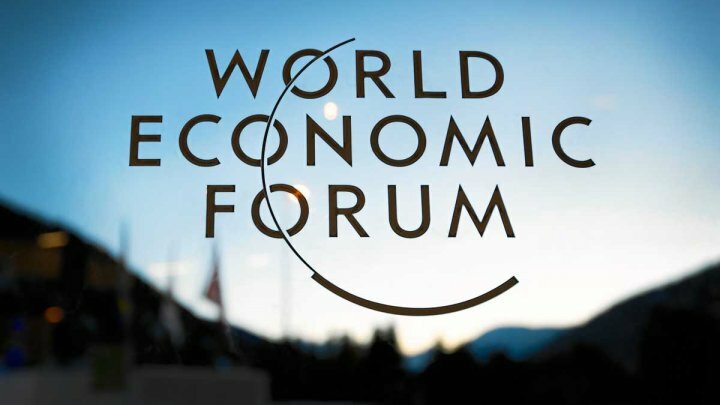 The World Economic Forum is an unprecedented platform for public-private dialogue, with over 3000 government, business, academic, cultural, and civil society representatives from over 110 countries around the world.